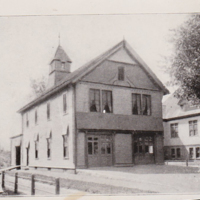 This building was originally identified as the first fire station in Maynard that was build on Nason Street in 1892 and published incorrectly in the 1971 History of Maynard book. After comparing the picture with others of the actual Nason Street fire station it was determined to be a different structure. Not sure the building is in Maynard. “Unidentified Fire Station? 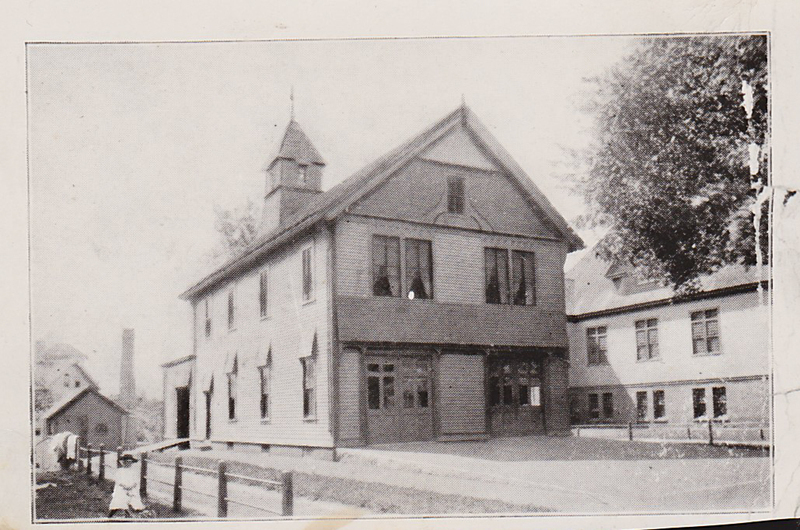 - c.1900,” Maynard Historical Society Archives, accessed April 23, 2019, http://collection.maynardhistory.org/items/show/4696.